For the LTE models, the update fixes a problem where phone number info doesn't appear when a number is redialed, as well as a bug where the VoLTE icon disappears. eSIM activation should also be more stable, promises Samsung. Other improvements include "improved reliability" of the heart rate sensor and "improved battery life", however we're yet to try any of this out to see how "improved" we're talking here. 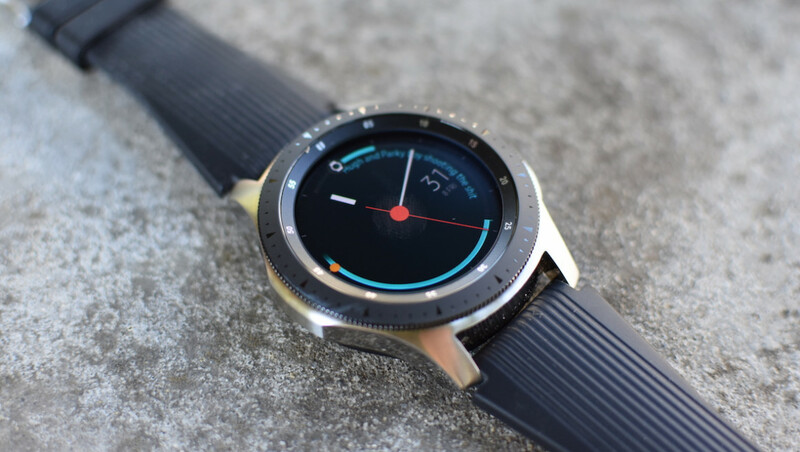 If you own a Galaxy Watch, you can find the update by going into the smartphone app, heading to Settings, then About Watch, then clicking Download Updates Manually. If you don't see it there yet, panic not, it's likely to take some time to roll out around the world.